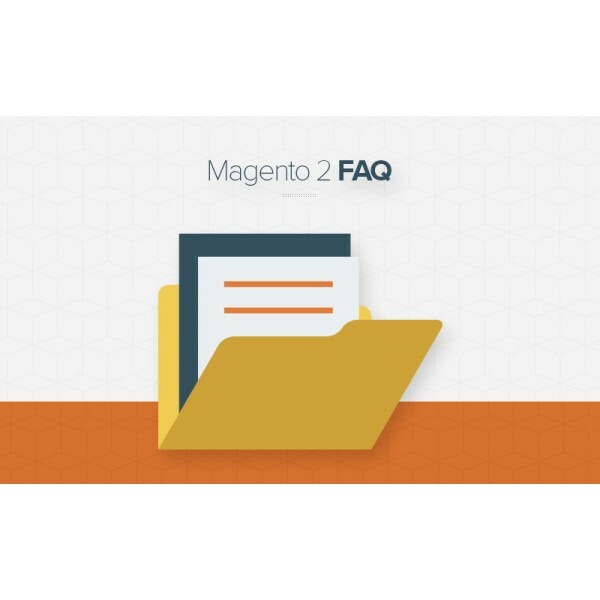 Customers sometimes get confused if they can pay online for the products that they have chosen the Cash on Delivery (COD) method before. 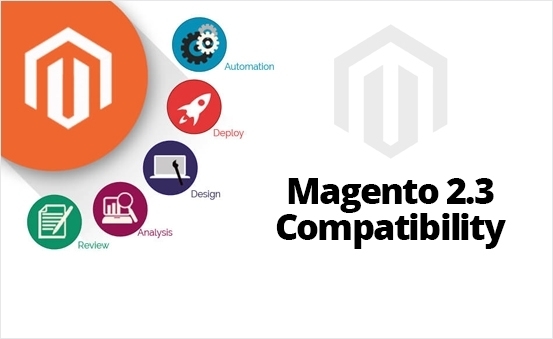 That’s the reason why Pay COD Online Extension for Magento 2 is developed and released. 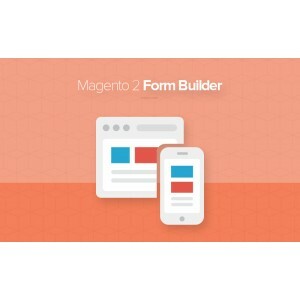 Magento 2 Pay COD Online Extension enables users to make online payment for their COD (Cash on Delivery) orders. 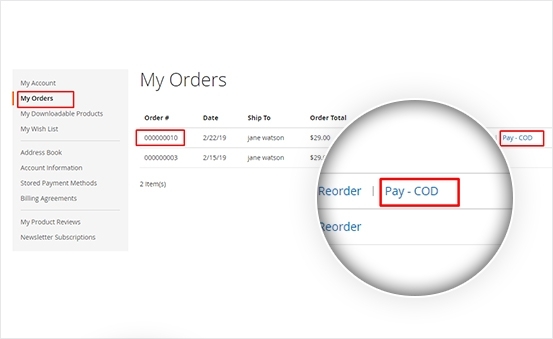 “Pay COD” button is enabled for COD orders until the order is delivered at customer end. It helps customers feel free to choose the payment method for the products they buy, which increases the customers’ shopping satisfaction. 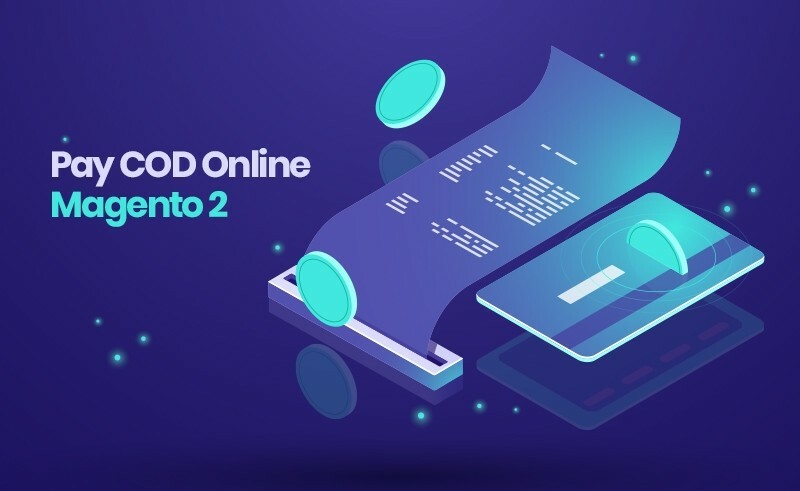 With the COD (Cash on Delivery) orders, even if the customers choose COD method, they still easily pay online with this Magento 2 Pay COD Online Extension. Customers just need to click on the “Pay COD” button at the My Order section for online payment. 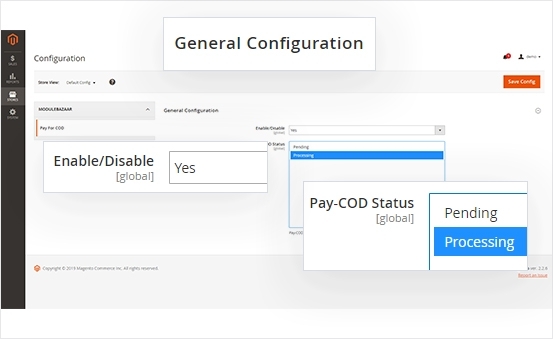 With Magento 2 Pay COD Online Extension, it’s easy to switch payment method from COD to online paying (Pay with Credit/Debit Card) with a blink of the eye with one “Pay COD” button. 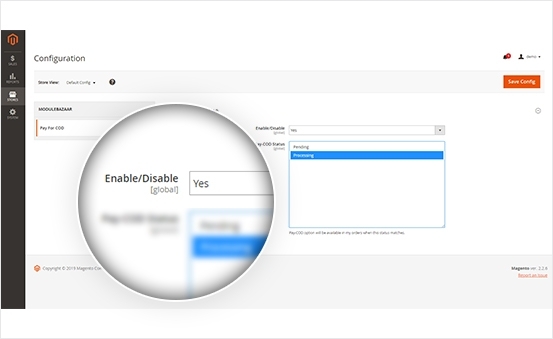 Admin is allowed freely to enable/disable “Pay COD” button, display “Pay COD” button in My Order section or not. 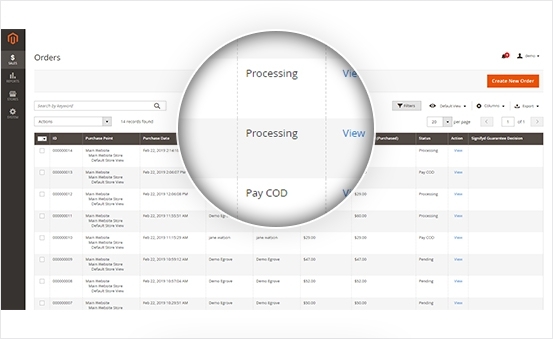 Moreover, admin can set the Pay COD status: Pending or Processing. 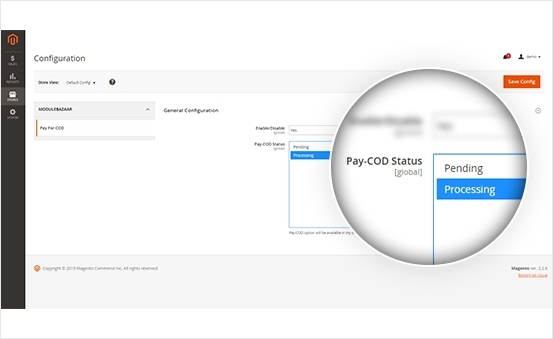 Admin can configure and set until which order status should the “Pay COD” button be enabled at the customer end. .
With the table of Pay COD order status, it’s easy for admins to check which order paying is processing, Pay COD or pending, which is convenient to manage the transaction. 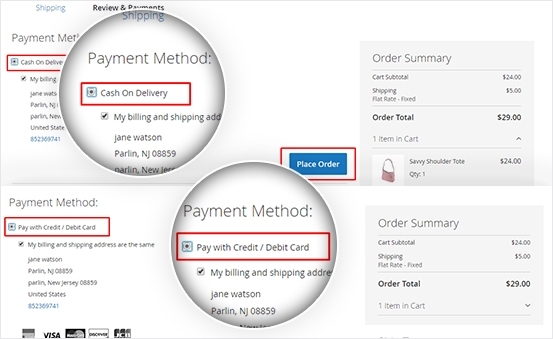 Therefore, they can enable the ‘Pay COD’ button for the Pay COD orders. Shop owners do not need to spend much time to set up and configure this extension. Once installed, you can be displaying the “Pay COD” button within seconds! No confusing steps needed. 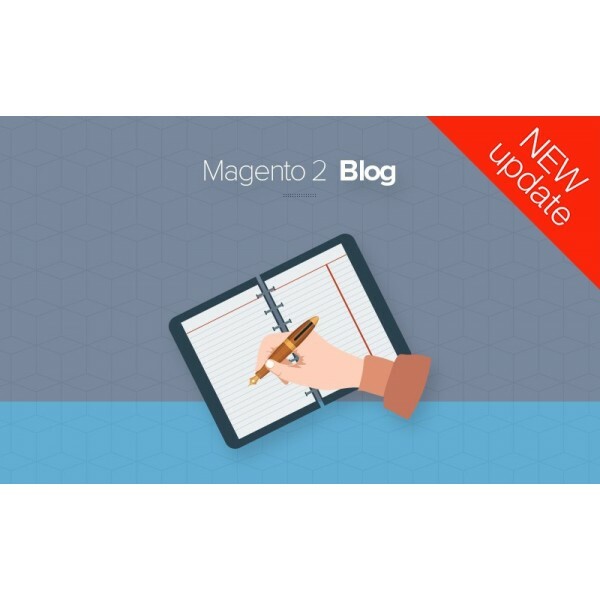 Optimize your online store performance entirely with the latest version of Magento - Magento 2.3. Installed with ease. Work well with my Magento store. Thanks for the immediate support. 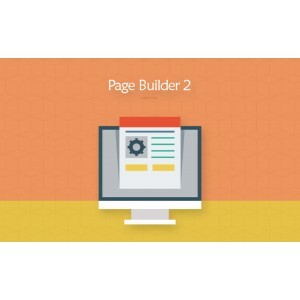 Great plugin! It helps us a lot with our sales. Thanks.